Purple mga paru-paro. Purple paruparo wolpeyper. 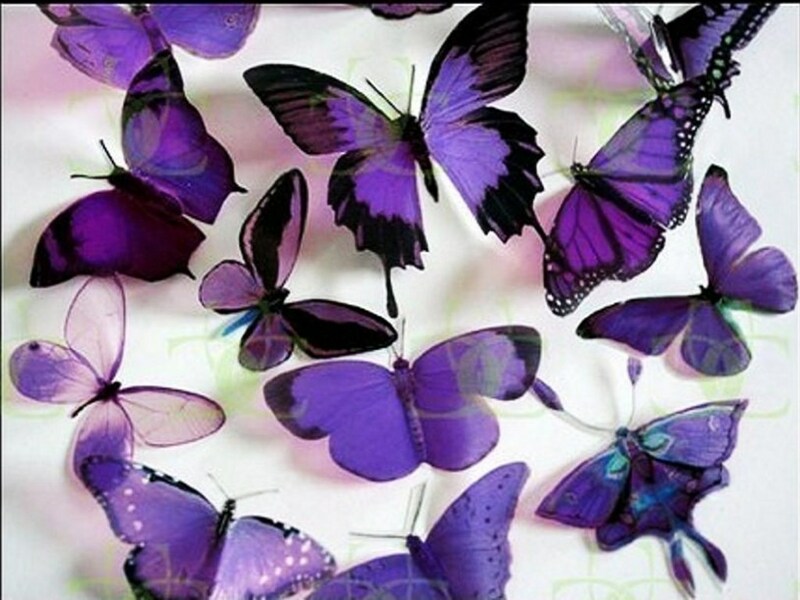 HD Wallpaper and background images in the mga paru-paro club tagged: purple butterfly image beauty wallpaper. This mga paru-paro wallpaper might contain rose and rosiness.